Big B brings in for the brands once again. 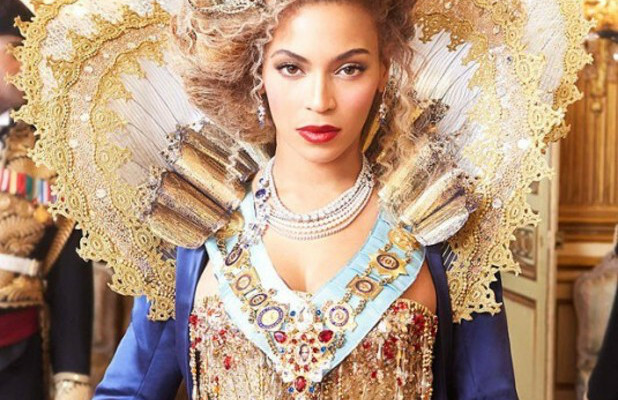 Beyonce Knowles is a force in all areas of enterprise from music, acting, and branding. From endorsements that range between $1 million pounds per sponsored tweet, to a portfolio of big name brands which include the infamous L'oreal Beyonces net worth is well over $290 million Dollars from March 2017. When Beyonce celebrates a win it is a win for women of all ethnicities, as it promotes the progression of women in a constantly evolving society. Against sexism, and celebrates how sexuality can be used as a tool. Despite being very religious Knowles never alienates her sensuality, instead she uses it to seduces the public creating memorable videos, setting hot new trends, and elevating the bar. At $290 million dollars Beyonce is definitely a force to be reckoned with.